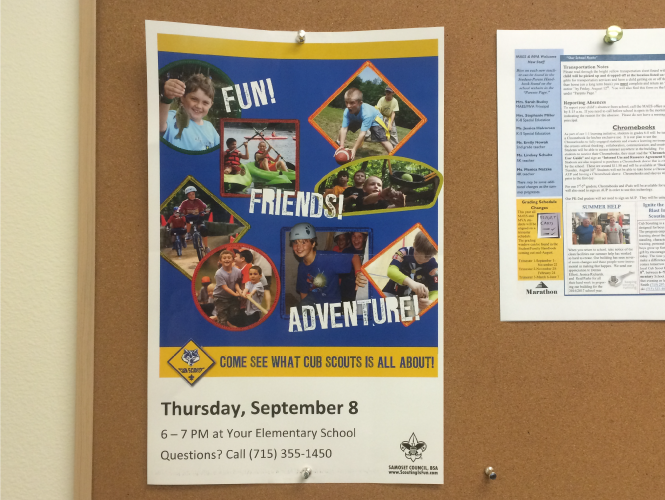 The person who makes the decision whether or not a boy joins Cub Scouts is almost always the parent. One way of reaching parents is hang posters up in places they visit often, especially their son’s school. 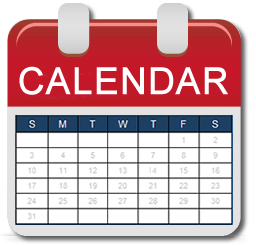 Customize posters by filling in the date, time, and location of Cub Scout join night, as well as the name and phone number of a leader that parents can call if they have questions.